Recently Shri Narendra Modi Joined a session at Facebook Townhall with Mark Zuckerberg. It was viewed all over the world and Mark and Modi did discuss many aspects of IT and personal views on Various topics. Mark did mention about the advice he got from his Guru Steve jobs regarding India. 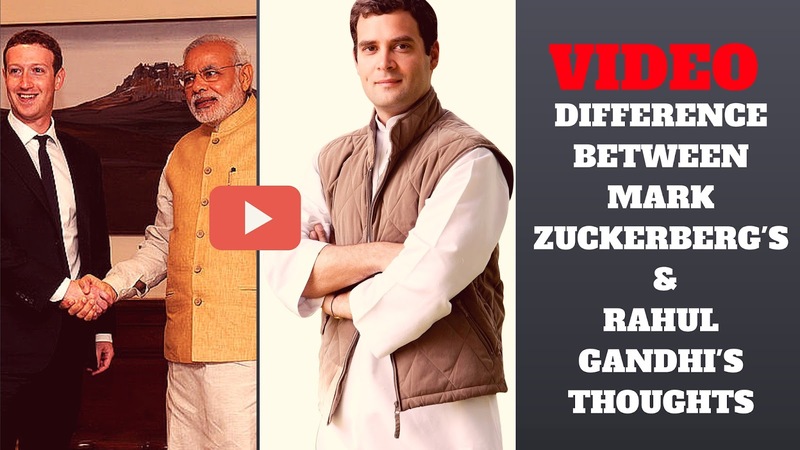 In the video watch the difference of thoughts between mark and Rahul about the Indian society and culture.